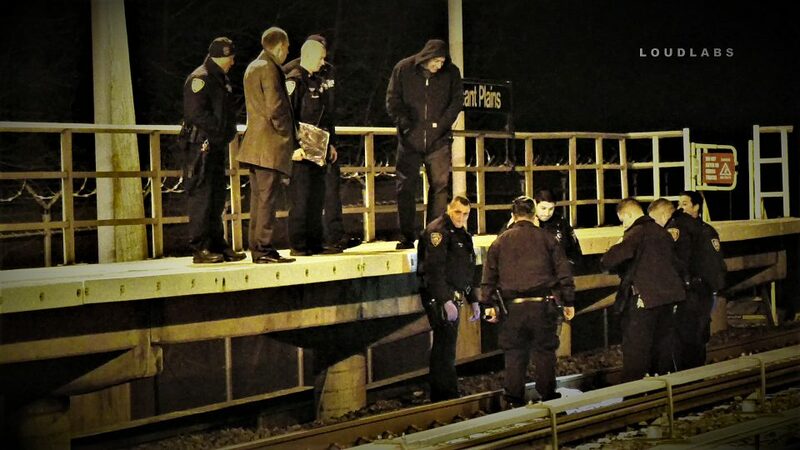 PLEASANT PLAINS, Staten Island – A person was struck by a train, severing their arm. This happened at the Pleasant Plains train station. The home was located at 19 Gilbert Pl, within the confines of the 123rd Precinct. After mysteriously managing to get off the tracks and walk 2 blocks home, the victim flagged police down for help. There was initially some confusion about a deceased individual in the home but it turned out to be his father who passed away years ago. The victim was transported to an area hospital in serious but stable condition. NYPD K9 Unit followed a blood trail to the Pleasant Plains train station where they located the severed arm. EMS quickly bagged the arm with ice and transported it to the same hospital. Neighbors stated the home is known for many different people coming and going.